Our goal is to show cost savings while maintaining a high accuracy rate. 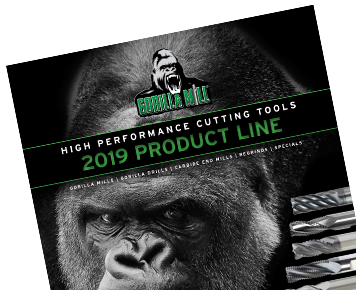 Whether it’s Gorilla Mills®, or other variable end mills, standard end mills, Gorilla Drills or any other high performance drills, CGC/ Gorilla Mill has over 40 years of knowledge and experience to help your bottom line. 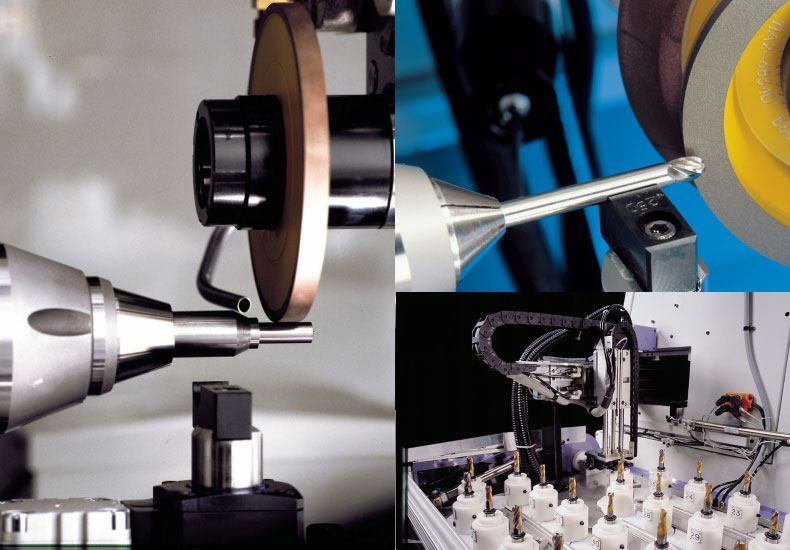 The vast majority of your tooling that CGC/Gorilla Mill or anyone else manufactures can be re-sharpened and recoated to “like new” condition on one of our state-of-the-art CNC tool and cutter grinders at a fraction of a new tool’s cost. At CGC/ Gorilla Mill, our goal is to show cost savings while maintaining a high accuracy rate. How do you pack a gorilla for a trip? 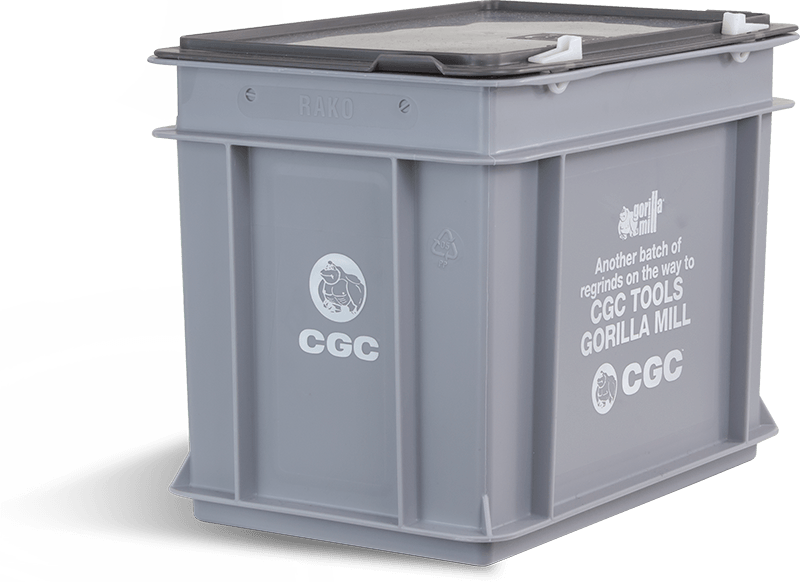 If your gorilla is a CGC end mill heading back to CGC for regrinding, you pack it in our proprietary monkey grinding box. This heavy-duty, mini crate with interior padding is perfect for protecting your end mills in transit. Simply request the box from us. Then all you’ve got to do is place your end mills inside and close the box using the built-in fasteners. We also recommend you wrap the box with a fiber tape for secure shipping. After we’ve reground your mills, we’ll ship them back to you in the same secure package. Keep the crate to reuse for your next re-grind order.